If your loved one leaves a nursing home unsupervised, the consequences can be grave. The phrase "wandering and elopement" is used to describe a case in which a resident wanders from the facility. A nursing home resident with cognitive or mental impairment is particularly at risk for eloping or wandering. He or she may go to an unsupervised area of the nursing home or leave the grounds. In such cases, the nursing home may be liable for any injuries suffered by the resident who leaves unsupervised. When a nursing home injury case settles too quickly, the family whose loved one was injured due to wandering or elopement may not be getting full compensation. Call 1-800-898-HAYS today. Rely on our experienced attorneys to build the strongest possible case for you. When a nursing home patient is allowed to wander or elope due to nursing home negligence, they may gain access to hazardous materials like cleaning solvents or to potentially harmful objects like kitchen knives. If the patient suffers from dementia, this can create life threatening situations. Even a patient with reasonable judgment may be harmed in a fall by gaining access to part of the facility that lacks hand rails or adequate lighting. If a resident elopes (walks away from the nursing home without returning) they face the risk of being struck by a vehicle or other hazard outside of the safe confines of the nursing home setting. Some patients pose a risk to others due to violent behavior. If such a patient is allowed to wander without appropriate supervision, a nursing home assault may occur. An assault against a nursing home resident is a serious matter that is often related to inadequate staffing. At Gary Martin Hays & Associates, we are ready to advocate for victims and their families. Families of nursing home residents deserve to know their loved one is safe. An injury resulting from a nursing home elopement or wandering can be devastating. 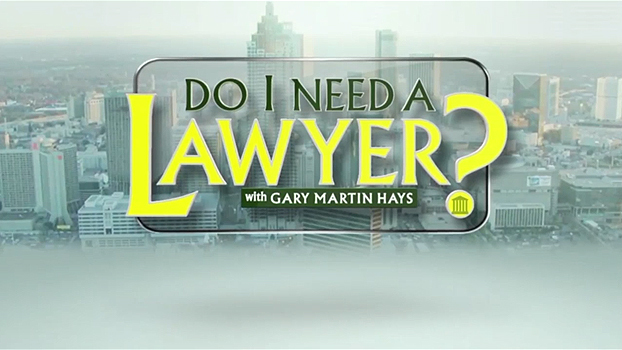 Contact the experienced attorneys of Gary Martin Hays & Associates. We're ready to talk to you right away. There are no fees or charges for your initial consultation. If we take your case, you don't have to pay any legal fees unless you win. Take action now: 1-800-898-HAYS.